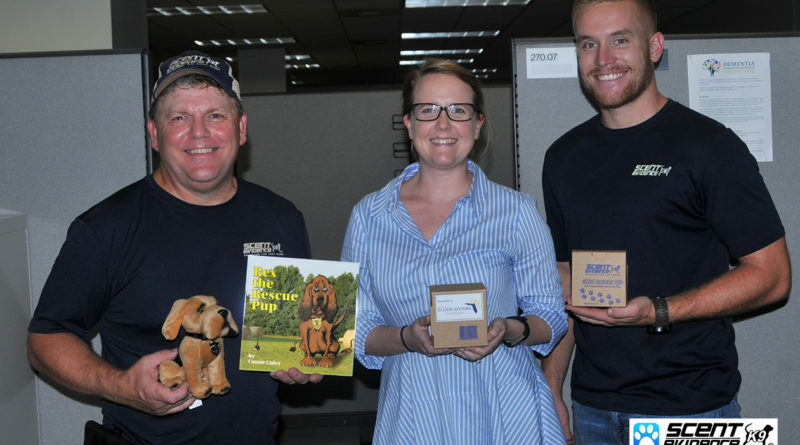 The Florida Department of Elder Affairs has partnered with Scent Evidence K9 to help keep those with Alzheimer’s Disease and Dementia safe from wandering. The Department of Elder Affairs, along with Florida Hospital’s Maturing Minds Disorder Clinic has purchased hundreds of Scent Preservation Kits® to distribute to those with Dementia who are at higher risk of becoming lost. Studies show that 6 out of 10 of those with the disease will wander go missing. Florida ranks second in the nation for having the highest dementia population of residents with numbers reaching over 520,000. Those numbers are expected to climb to over 700,000 over the next 10 years. Scent Evidence K9 CEO and Founder, Paul Coley, is a member of the Dementia Care and Cure Initiative task force and has been working with the Florida Department of Elder Affairs and Florida Hospital to educate and promote new ways for family members and caregivers to prepare and keep those they love and care for safe if they should wander. 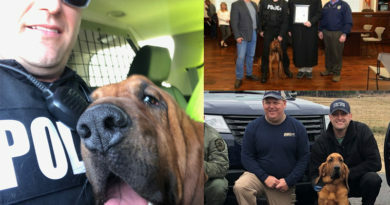 Coley has developed a combination of K9 trailing products and services that are designed to give families and caregivers the ability to be proactive in the cases where a loved one goes missing and to improve law enforcement response during a missing person deployment. 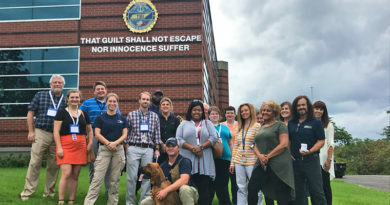 Paul and the Scent Evidence K9 team regularly travel to Elder Care organizations and facilities across the state to teach family safety best practices. 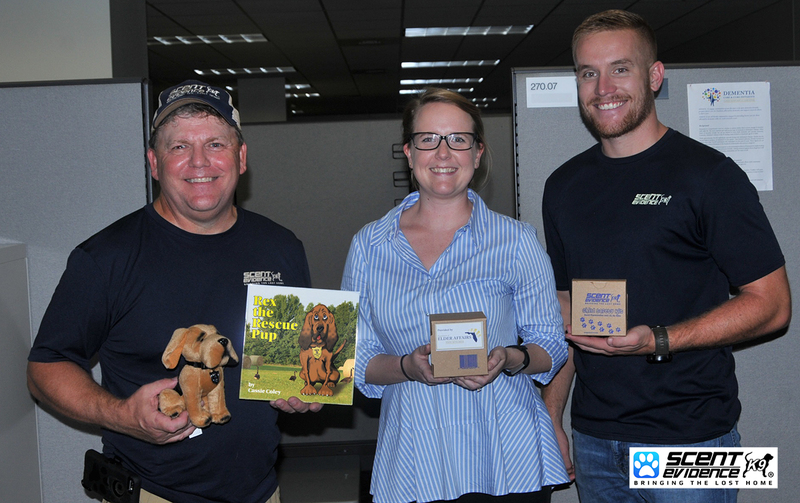 ABOVE, LEFT TO RIGHT: PAUL COLEY, SCENT EVIDENCE K9, FOUNDER AND CEO, FLORIDA DEPARTMENT OF ELDER AFFAIRS’ CHRISTINE DIDION, AND MIKE SCOTT, SCENT EVIDENCE K9. 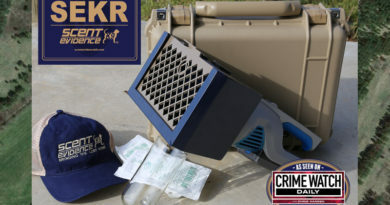 For family members and Elder Care caregivers, Scent Evidence K9 has developed the Scent Preservation Kit®. This is the kit that is being utilized by the Florida Department of Elder Affairs and Florida Hospital’s Maturing Minds Disorder Clinic. The scent kit provides a way to collect and preserve a person’s unique odor by swiping under the arm or around the neck and then sealing a specially-treated jar for safe-keeping in their home or facility. 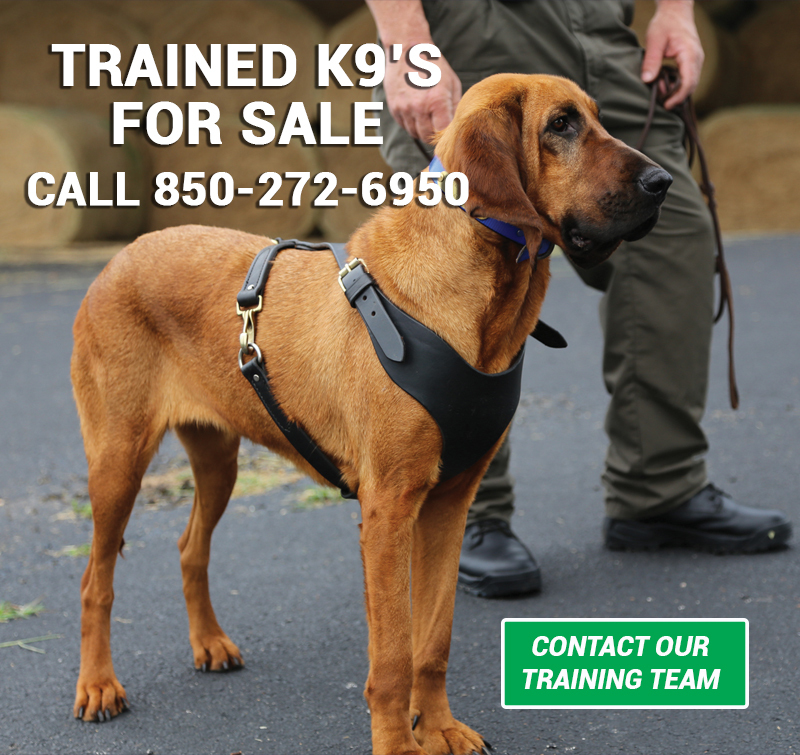 If a person goes missing, the kit is given to the responding K9-Team. Having an uncontaminated scent article prepared greatly increases the chances of locating a missing person and reduces the time it can take to bring them home safely. Studies show the scent kit can preserve a person’s odor for up to 10 years. When Law Enforcement K9 Teams respond to a missing persons call, they are racing against the clock. 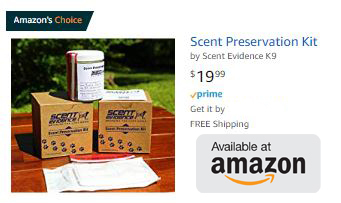 Having a Scent Preservation Kit® prepared allows them to begin searching immediately without the lengthy dismissal process needed to dismiss those who may have touched a scent article like a pillowcase or piece of clothing. 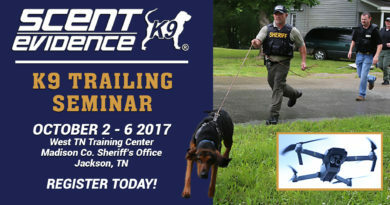 Scent Evidence K9 has also developed a more accurate method of training bloodhounds and other canines to trail human scent. 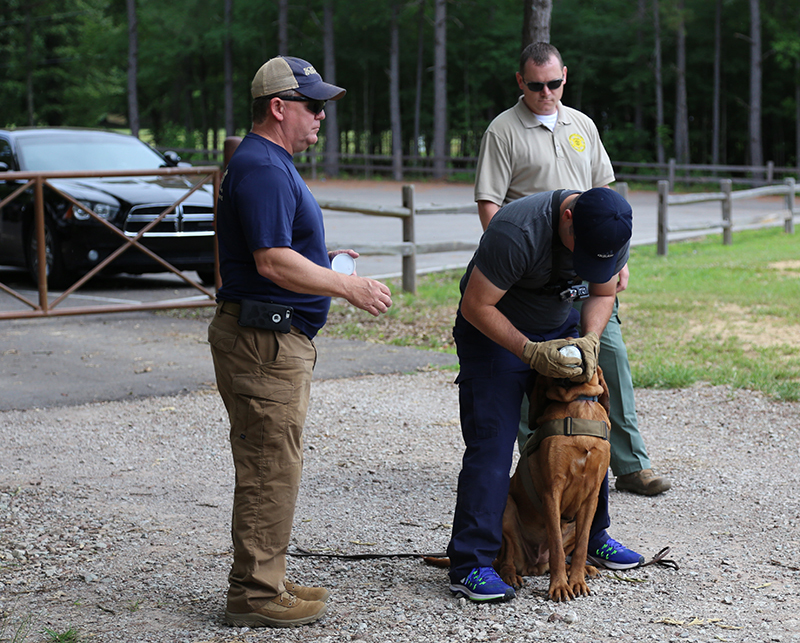 A person’s scent is like their fingerprint and unique to each person to a properly trained K9. This powerful combination of tools gives law enforcement responders the best possible chance of locating a missing person. The following is an interview with Paul Coley and SEK9’s Marketing Director, Joe Blanton, that appears in the Elder Update newsletter. Click here to view the full newsletter. 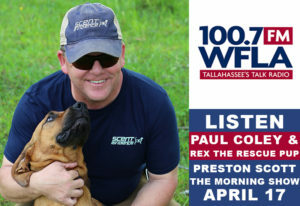 A Tallahassee-based company is utilizing man’s best friend to more quickly find people who may have wandered away from familiar surroundings. That includes children, of course, along with younger adults. Most notably, it includes seniors. Scent Evidence K9 is the brainchild of former FBI agent Paul Coley and his wife Donna. The group’s main offices are in Florida’s capital city, but it also owns more than 1,000 acres in west Tennessee. This, says marketing chief Joe Blanton, is where more than two dozen bloodhounds receive their training. Considering their sense of smell is approximately 40 times more powerful than a human’s, it makes perfect sense to enlist their assistance. “It seems like a no-brainer, especially with Alzheimer’s disease and other dementias growing at such an alarming rate,” he said. More information on the company and its resources, including the scent kits, is available at scentevidencek9.com, or by calling (850) 272-6950.